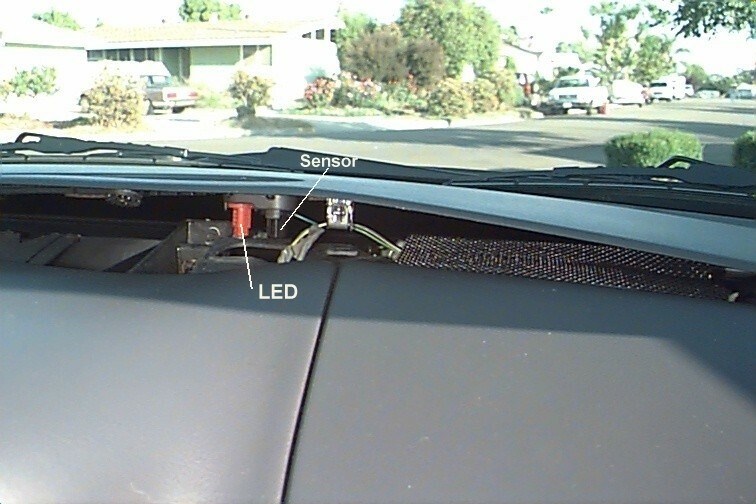 I was able to disable the Auto Headlights by replacing the Light Sensor with a 10k resistor. Just take some small screwdrivers and gently pry up the dash. The sensor is right near the red-led for the alarm. 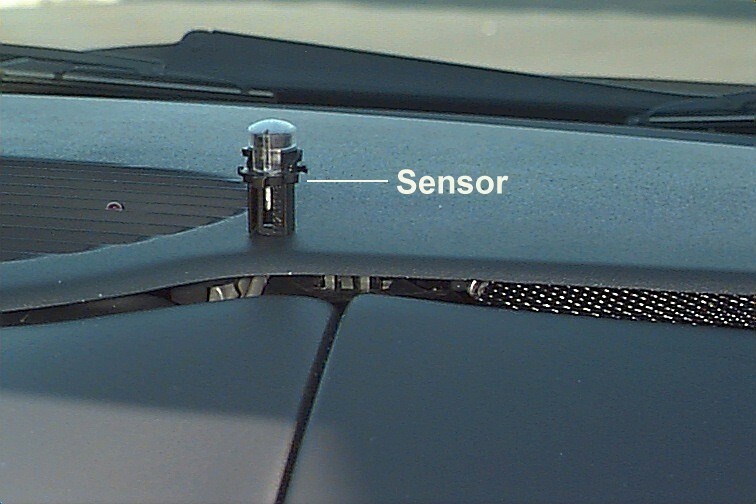 Turn the sensor a 1/4 turn and pull it down and out. 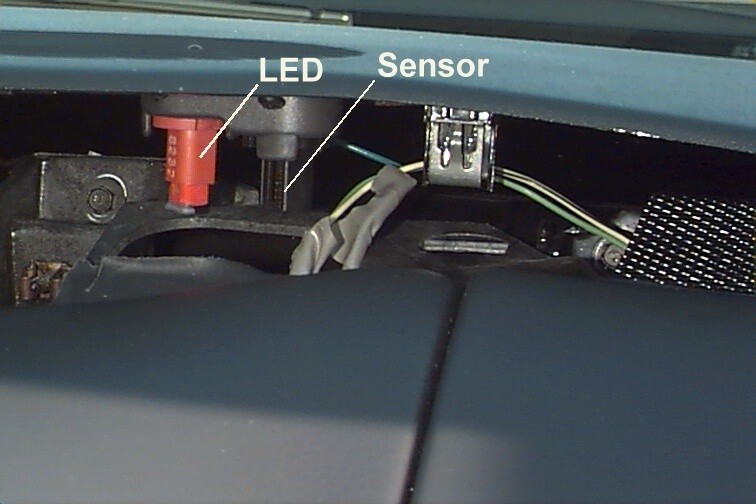 Then pull out the sensor from the wiring. I put the resistor into the wiring where the sensor would have gone. I decided to tape it instead of solder it. I reinstalled the sensor so I wouldn't lose it and tucked the wiring down in the dash.